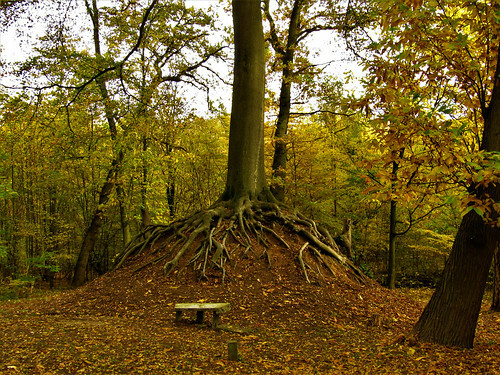 The Our Lady Tree (Onze Lieve Vrouwe Beuk) of Lummen is the Belgian Tree of the Year 2018. 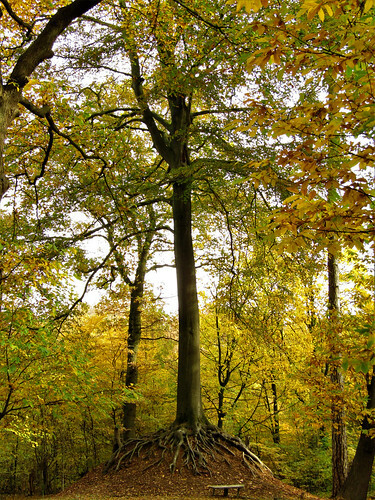 This red beech tree is located on a small mound in the forest behind the Chapel of Our Lady of the Beech Tree. 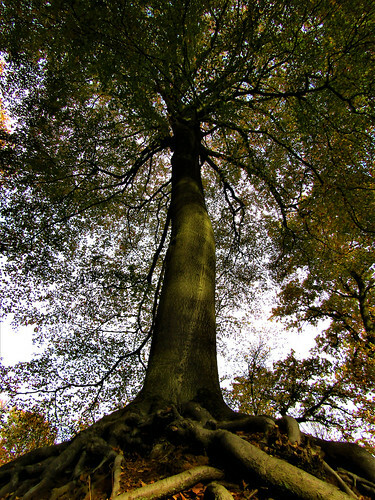 The tree is around 150 years old, has a diameter of almost 4,5 m and is 26 m high. In 2019 the Our Lady Tree will take part in the European Tree of the Year contest. 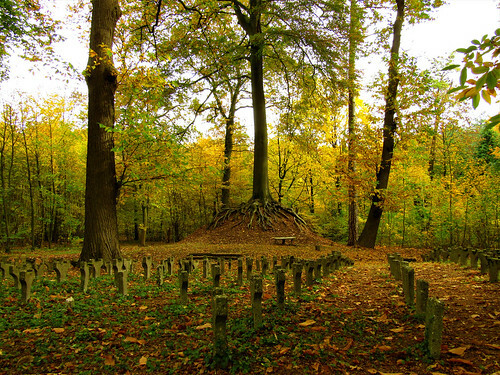 This contest aims to promote old trees as an essential element of our cultural and natural capital. Location chapel: Beukeboomstraat 5, 3560 Lummen, Belgium.